Our have CNC mechine, so we can open molds by ourself. 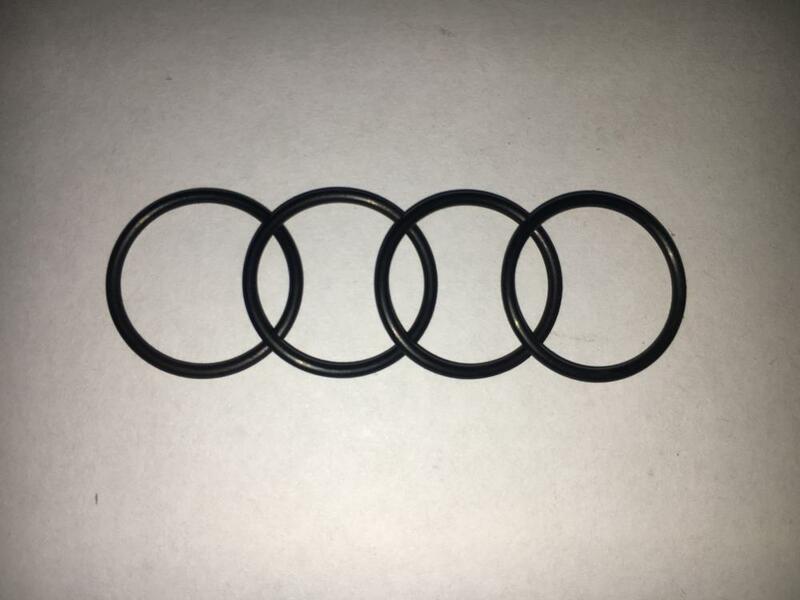 Except As568 Standard O-Ring, Jis2401 Standard O-Ring, Russia Standard O-ring, and etc. Welcome to give us the size or drawings, we can open mold for you for some customized seal. 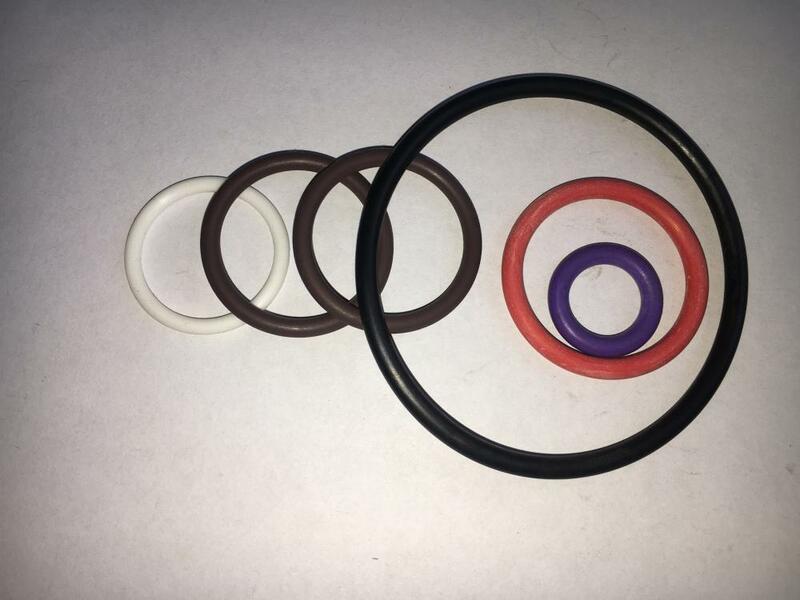 We are the professional manufacturer for producing Rubber O-Ring. Nitrile rubber (NBR), also known as Buna N, is one of the most commonly used sealing elastomers due to its resistance to petroleum-based fuels and lubricants and its relatively low price. Nitrile elastomers are copolymers of acrylonitrile and butadiene. There are a number of common variations of nitrile compounds. The acrylonitrile (ACN) content of the polymer chains can vary from 18% to 50%. Lower ACN content gives better low-temperature properties but inferior resistance to fuels and polar lubricants. Higher ACN content gives lesser quality low-temperature properties but improved fuels and polar lubricants resistance. Standard NBR typically have 34% ACN content. 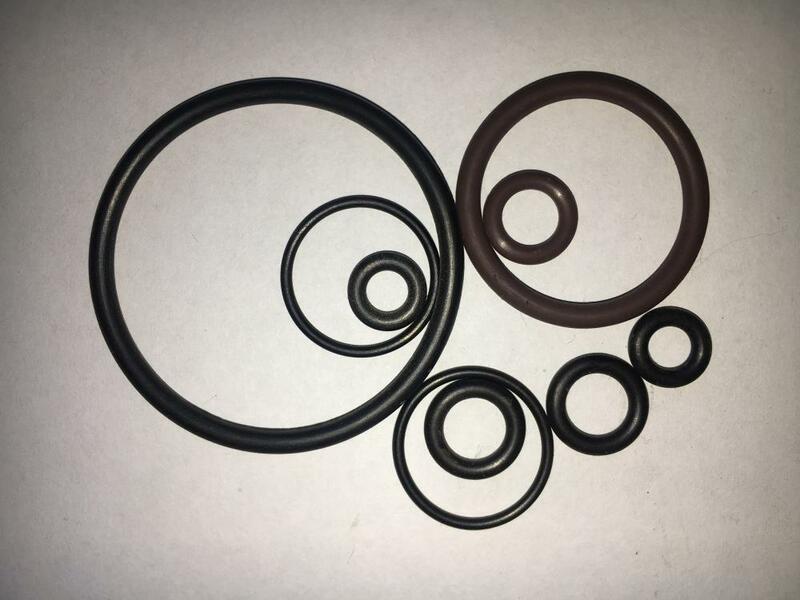 Looking for ideal NBR Rubber O-ring Manufacturer & supplier ? We have a wide selection at great prices to help you get creative. 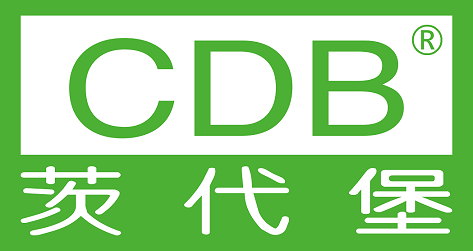 All the Custmoized Rubber Seal are quality guaranteed. We are China Origin Factory of Non-standard NBR O-Ring. If you have any question, please feel free to contact us.